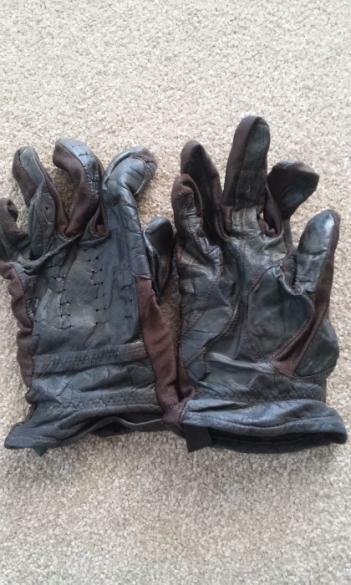 Brown Gloves. Size - Adult Small. $10.00 plus postage.